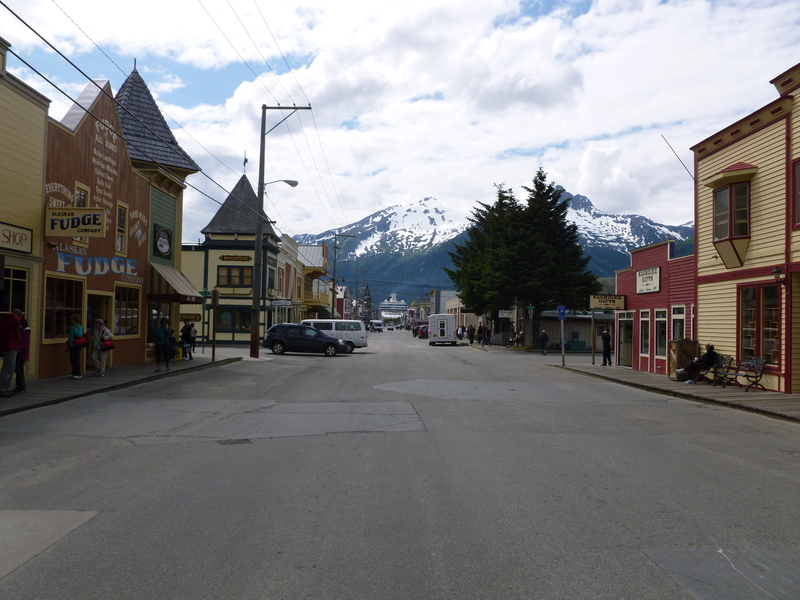 Skagway is a small tourist town of 800 people. 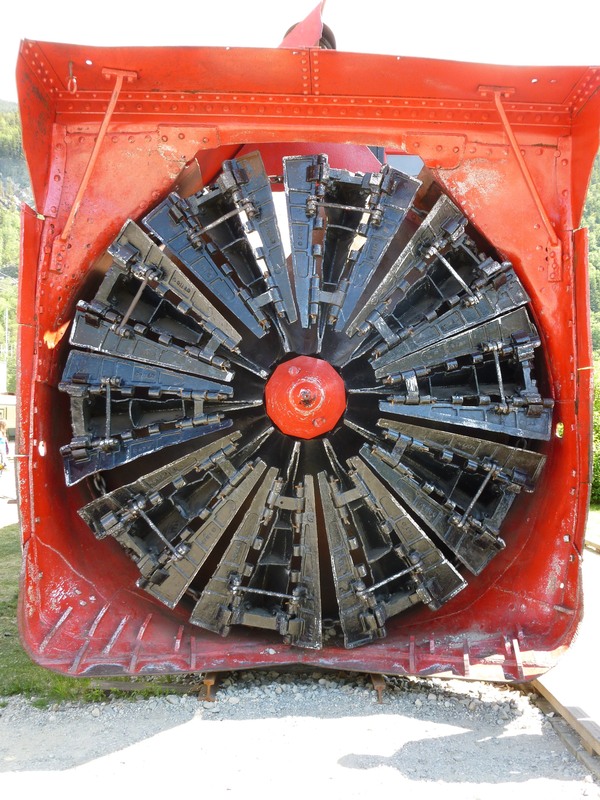 In addition to the shopping, the main attraction is the Yukon Gold railroad. 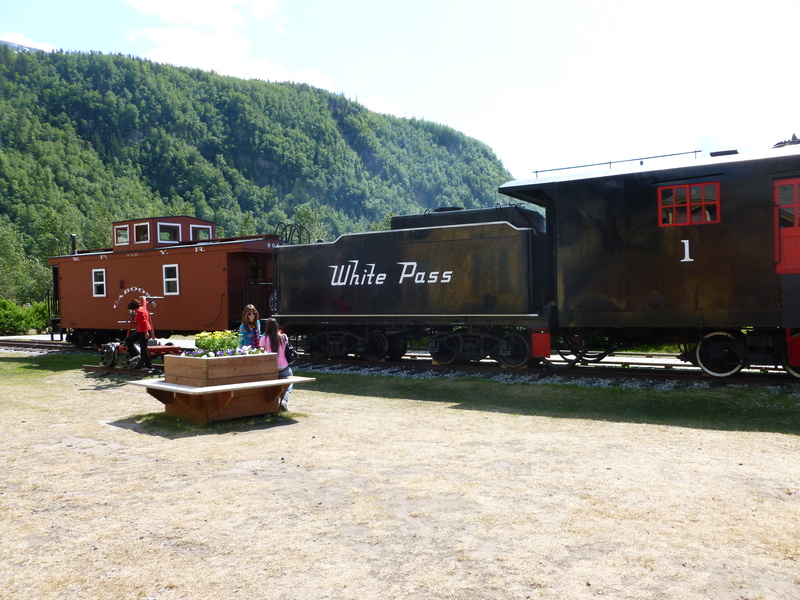 The train takes a scenic journey through White Pass. The town is mostly tourist shops in buildings that maintain the Gold Rush era look and feel. At the base of the railroad are several historical trains and train cars. Instead of the train we decided to take a short helicopter tour to the top of a glacier that was home to a summer camp for sled dogs.